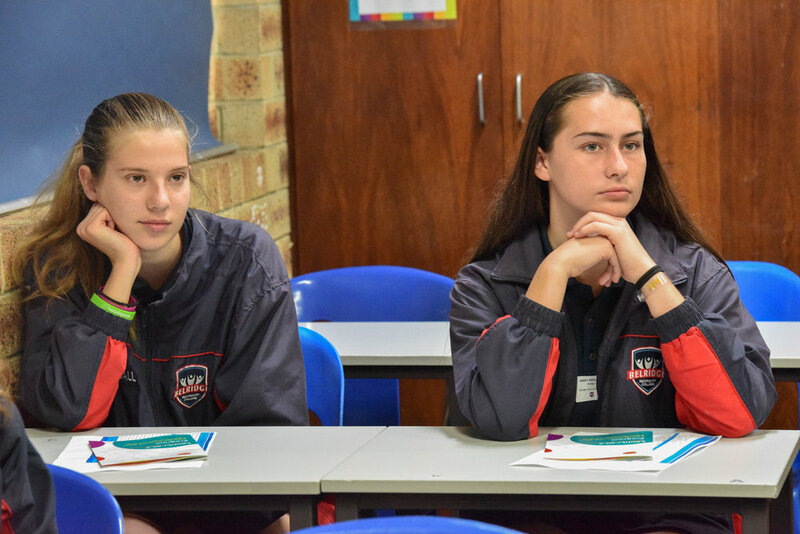 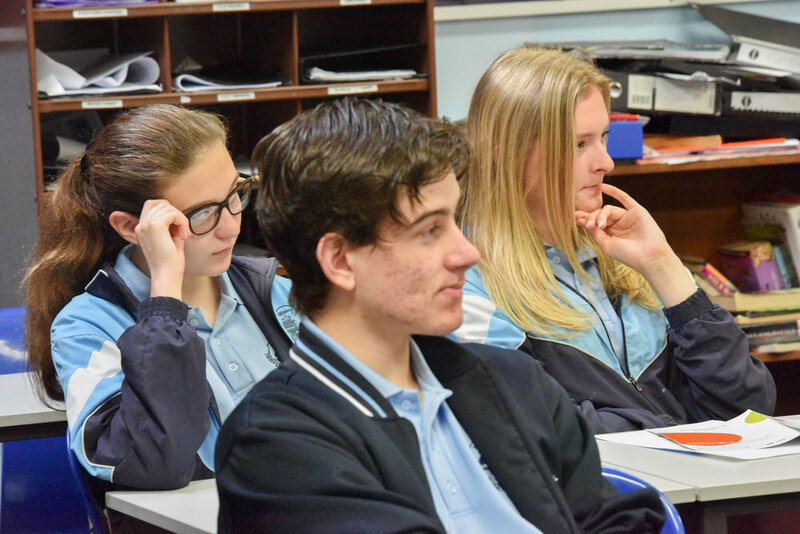 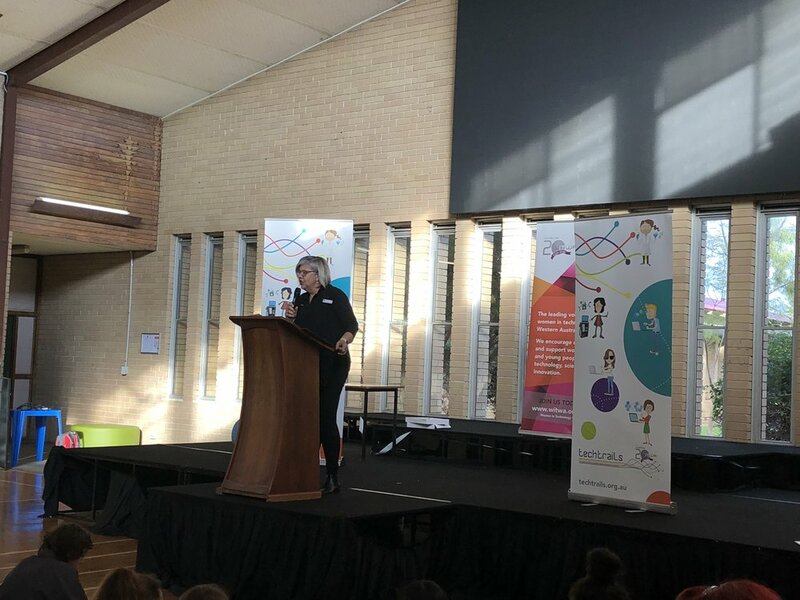 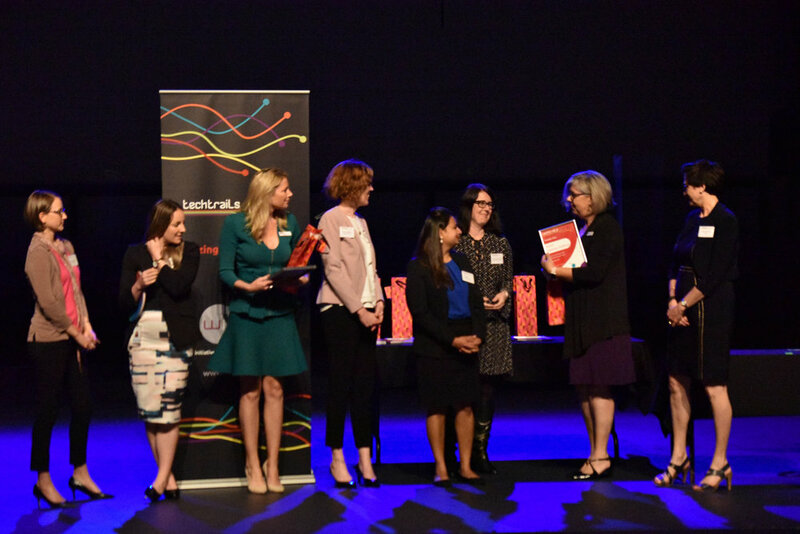 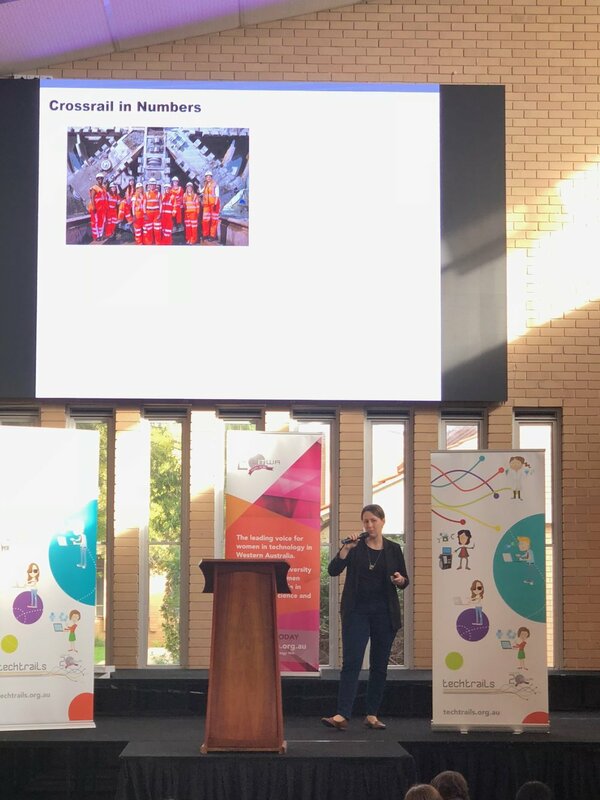 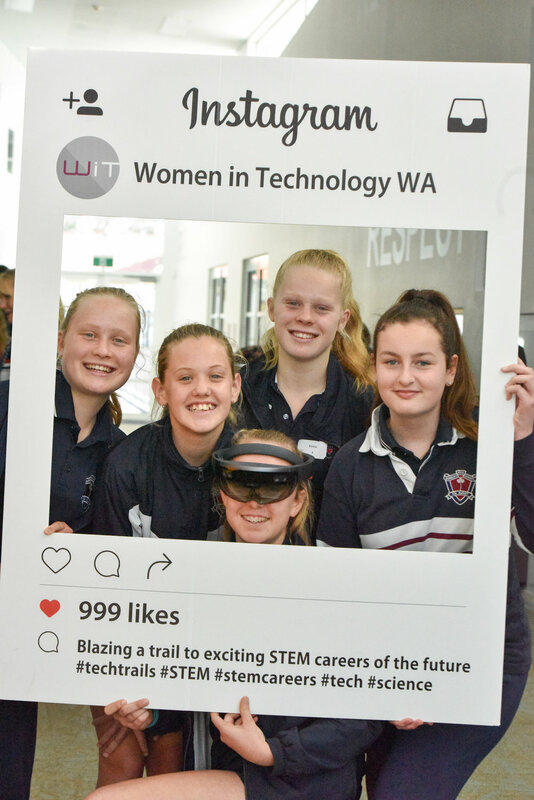 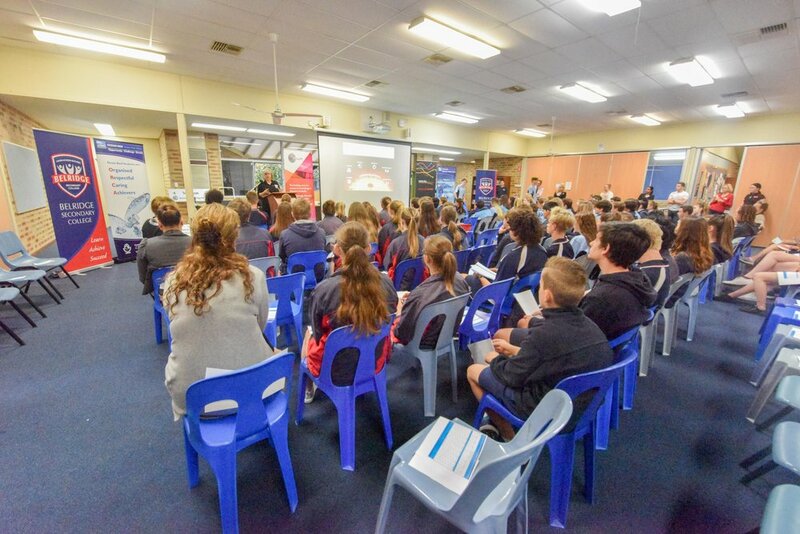 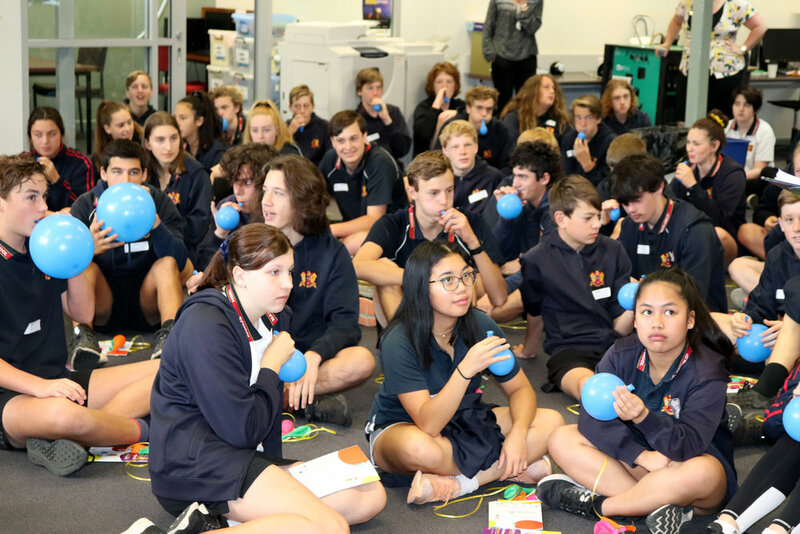 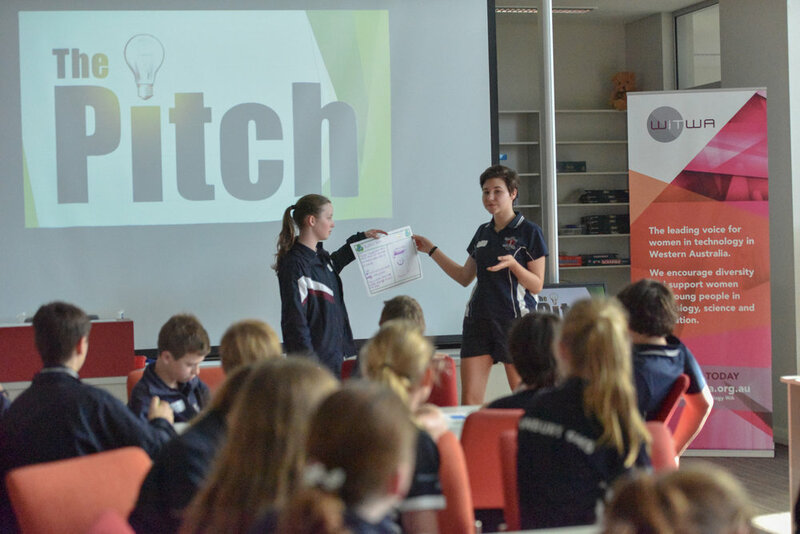 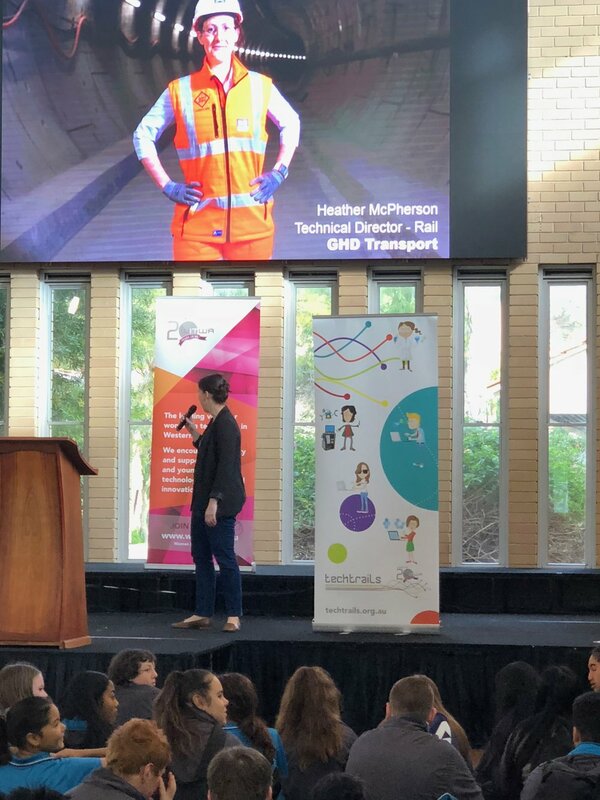 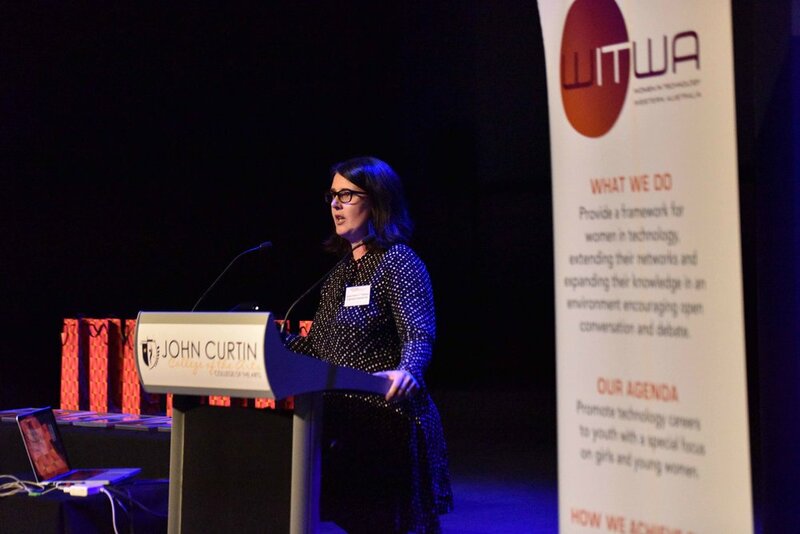 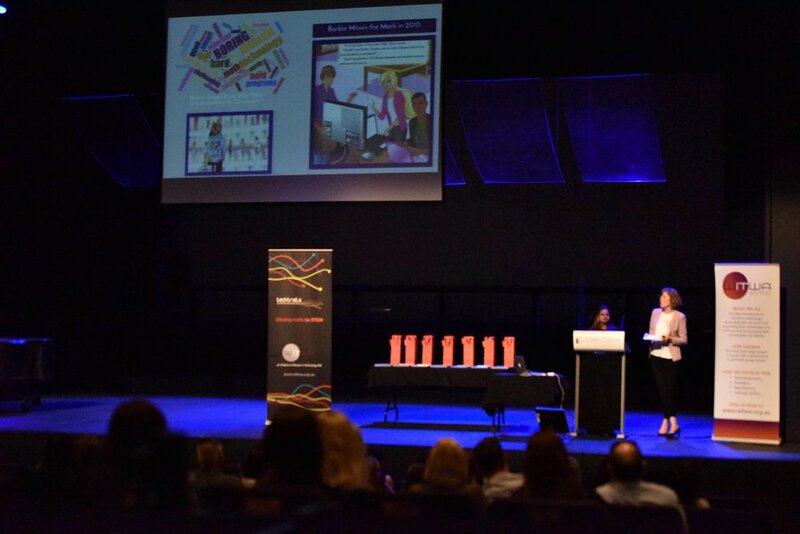 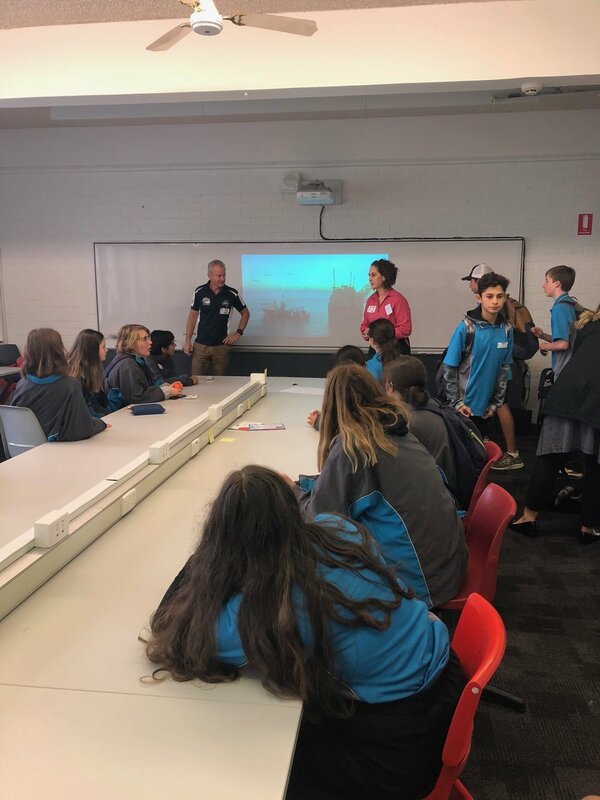 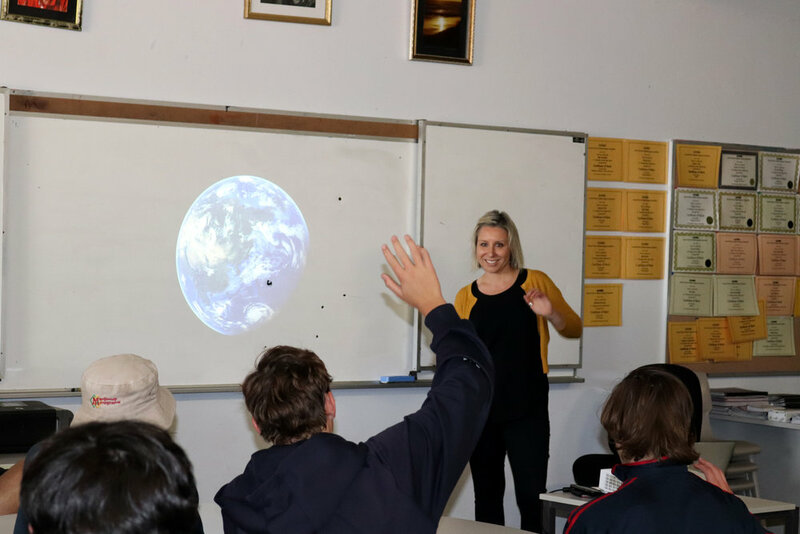 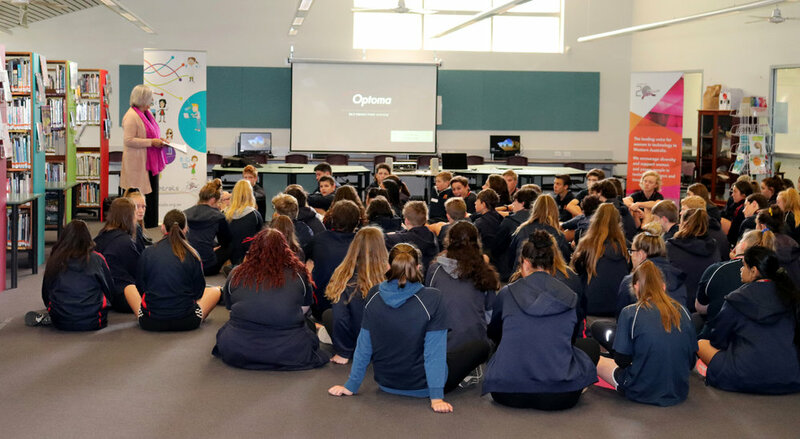 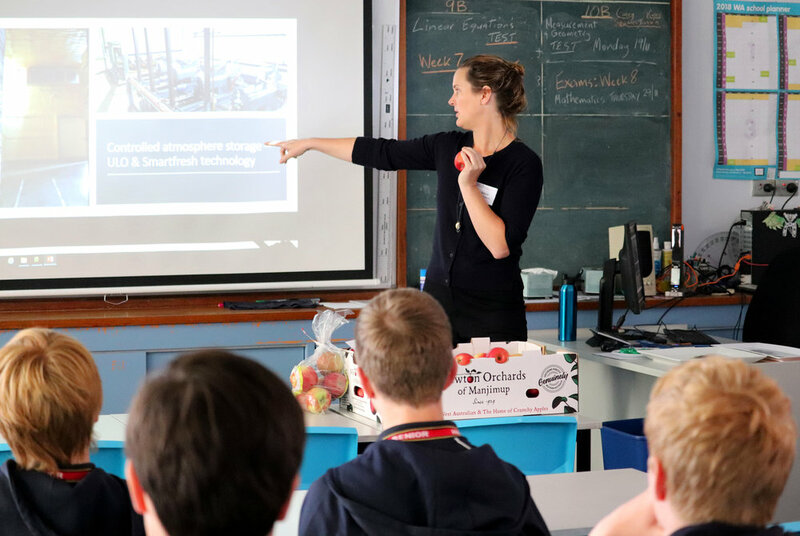 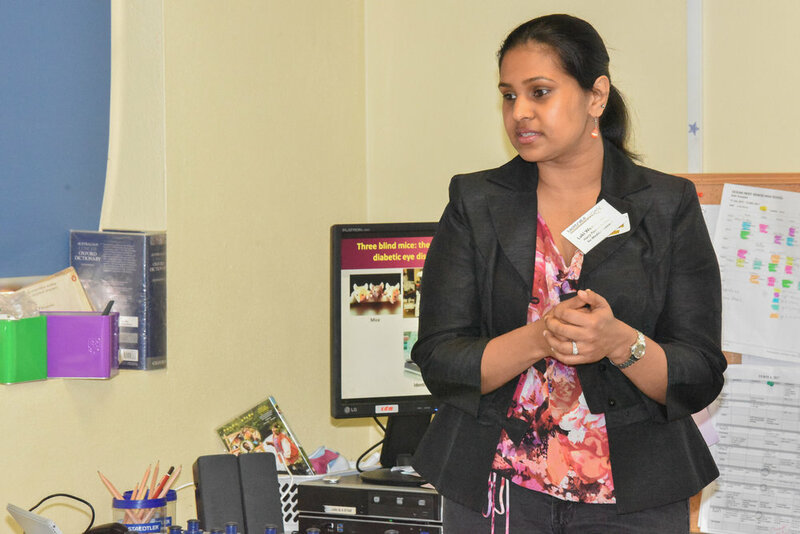 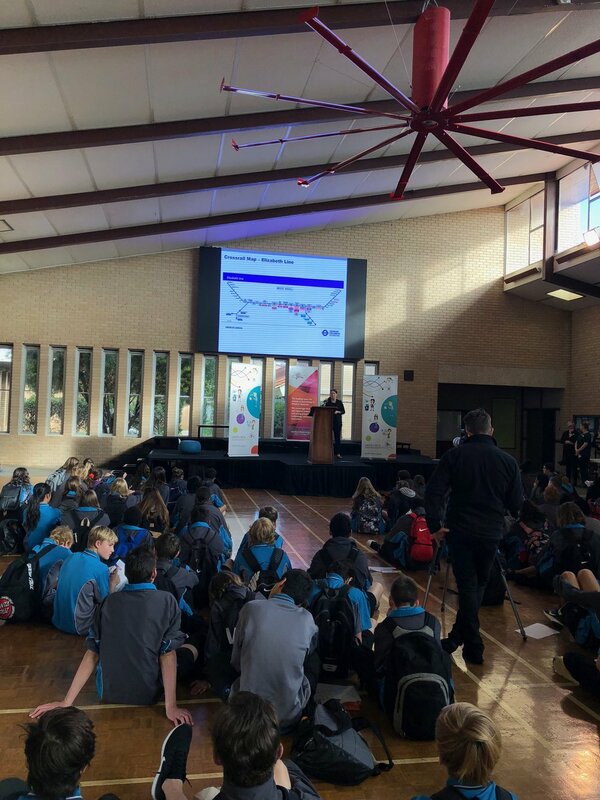 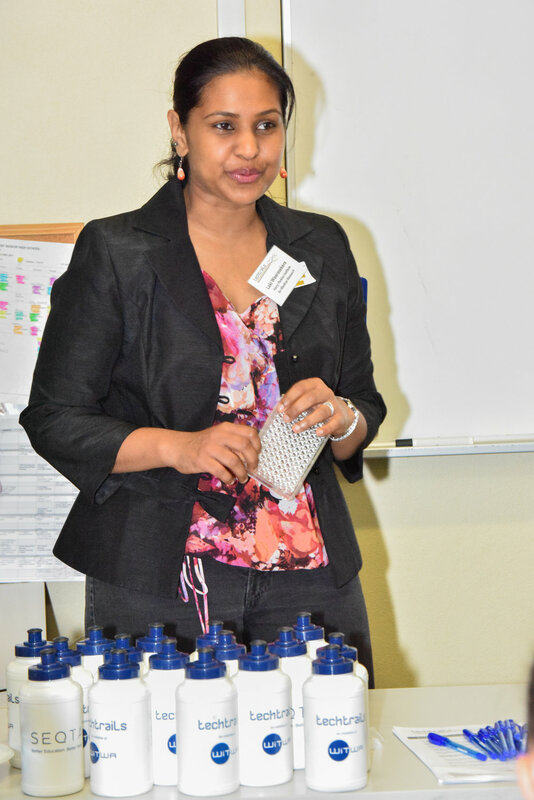 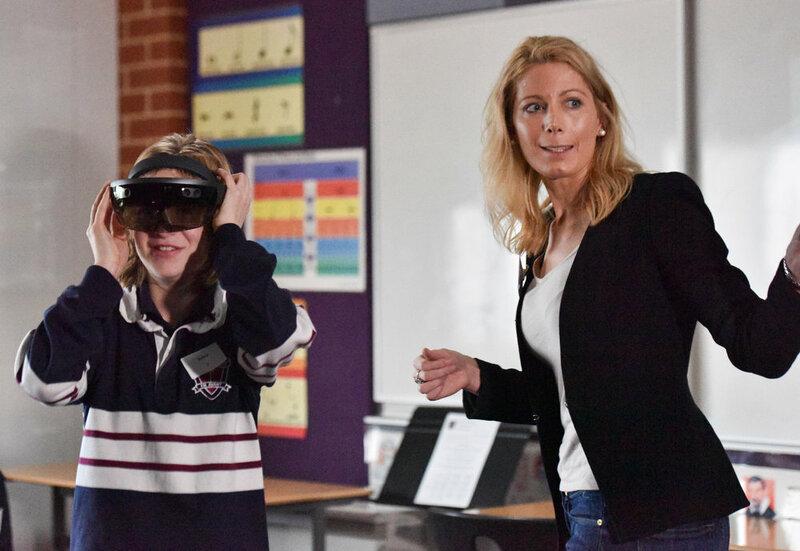 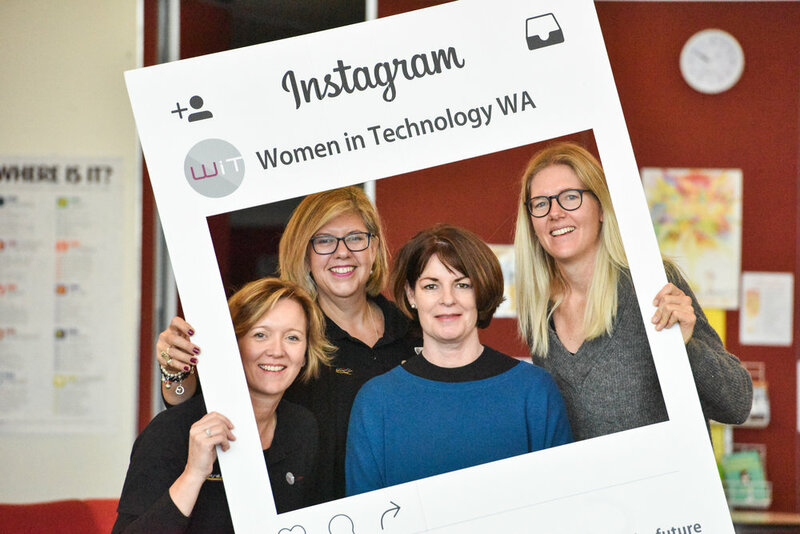 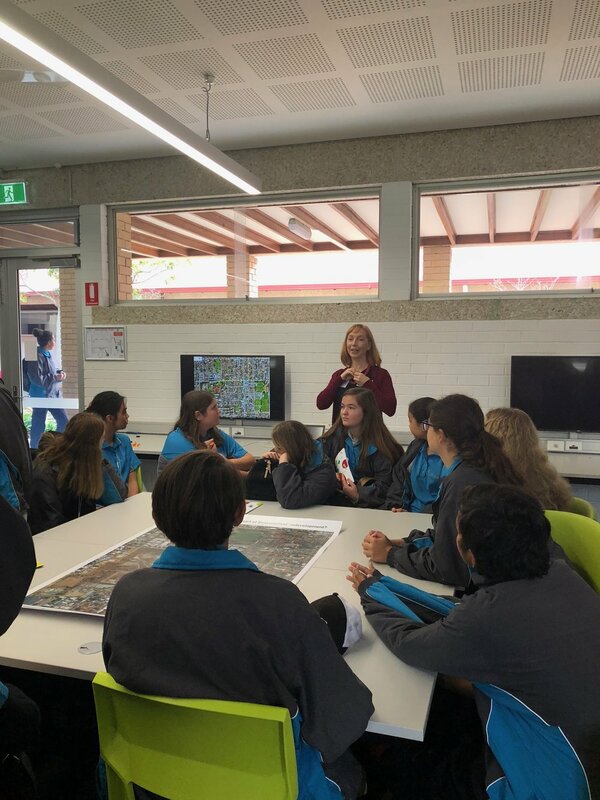 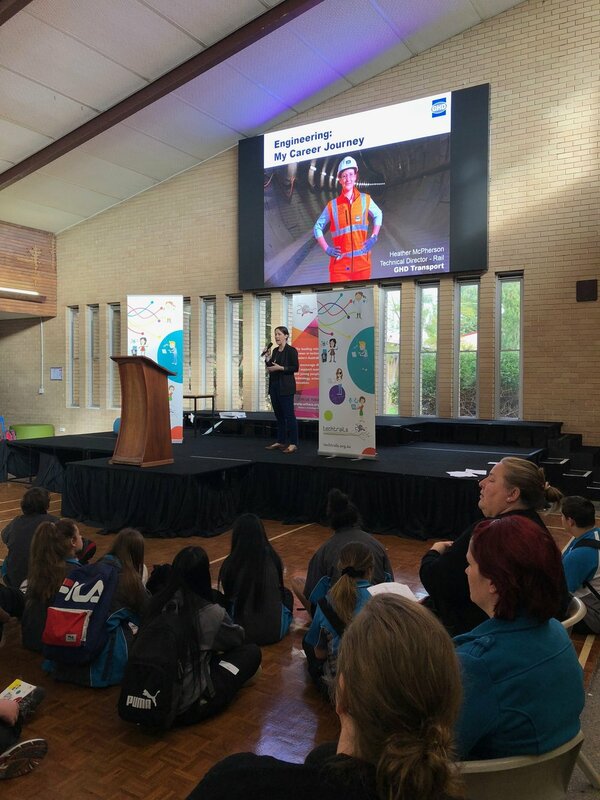 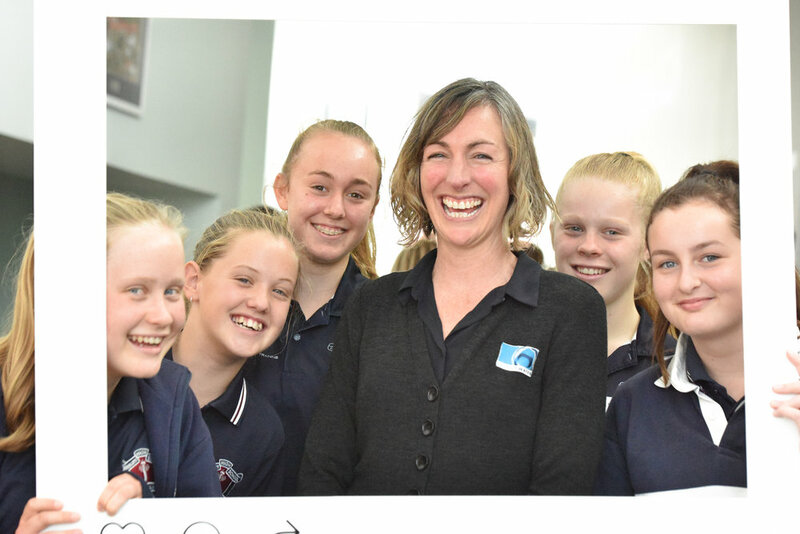 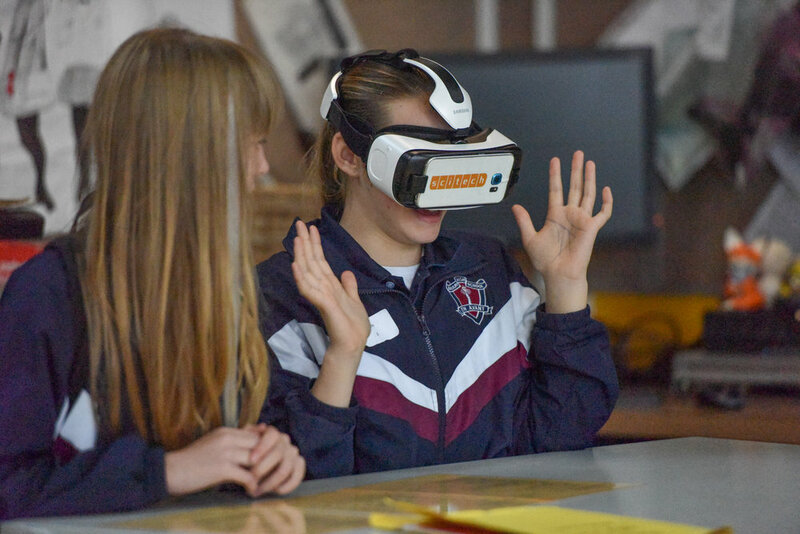 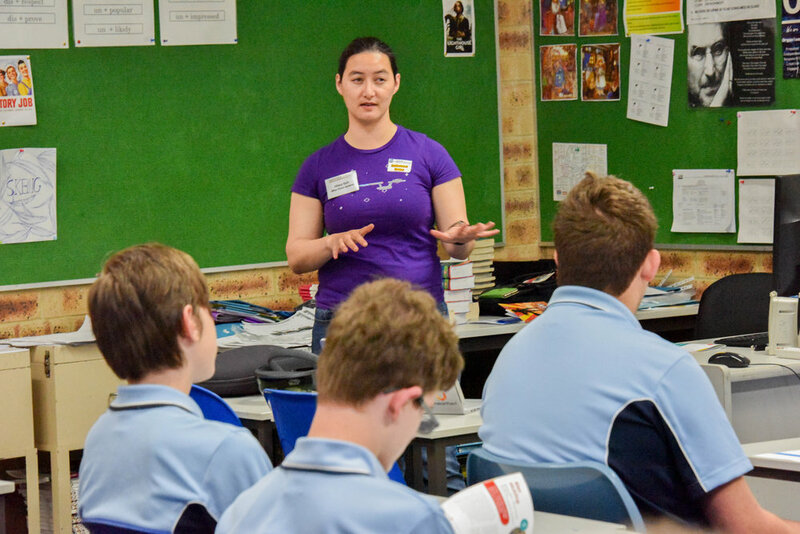 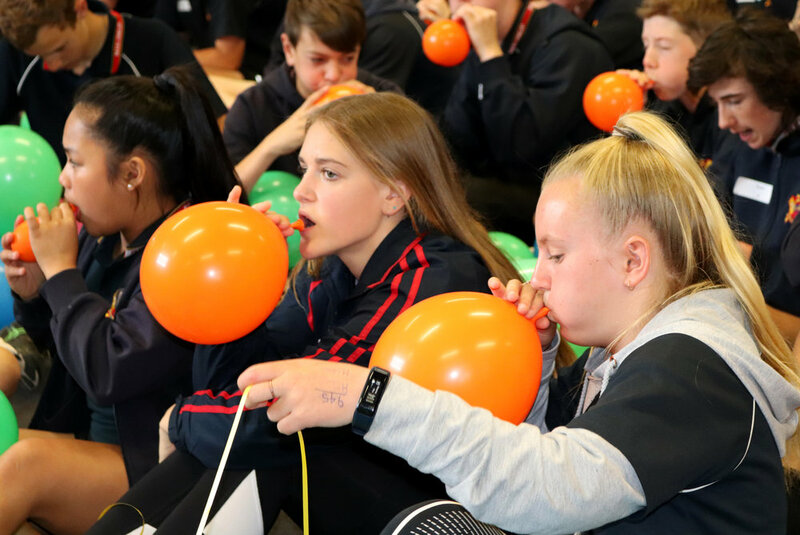 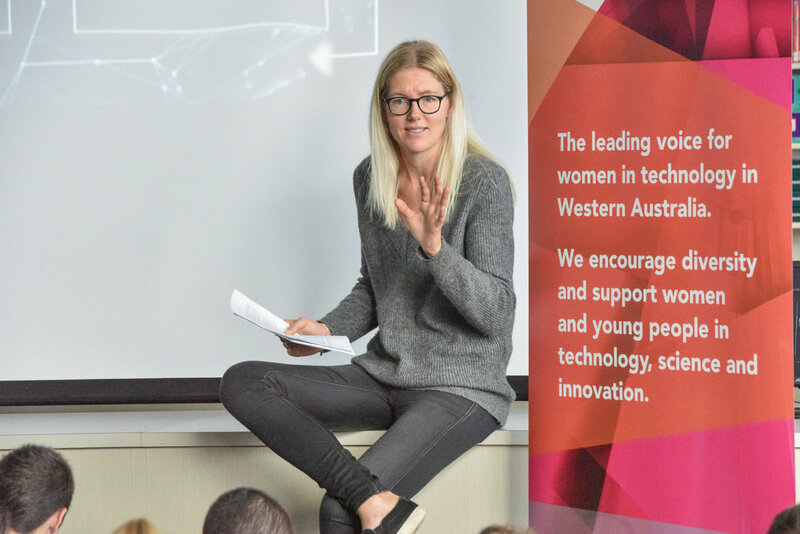 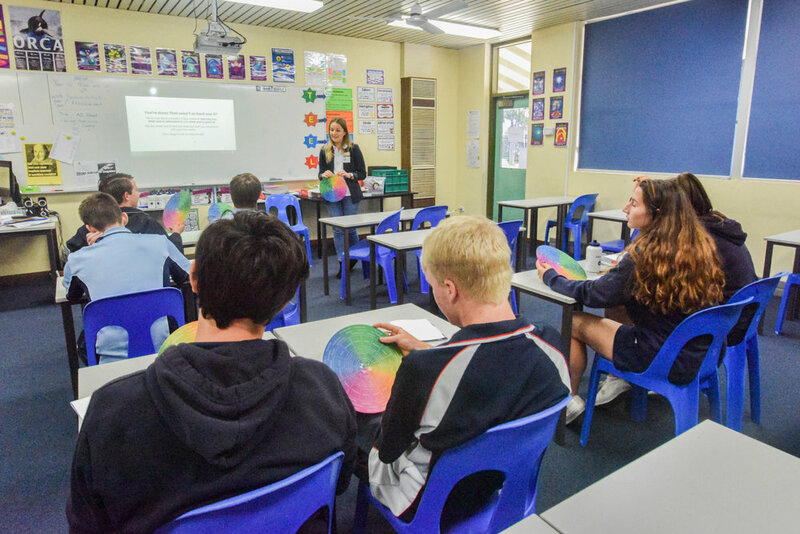 Our latest Techtrails STEM & Future Skills was held on Friday 22 June 2018 with 8 Industry STEM professionals and 3 Women in Technology WA representatives visiting year 9 students at Fremantle College in Western Australia. 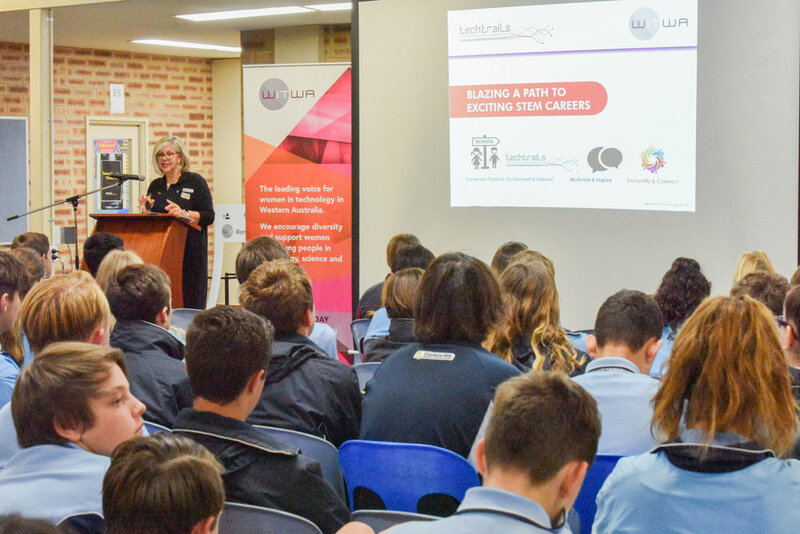 This fabulous group of local STEM professionals, industry experts and entrepreneurs shared their stories and experiences with an energetic and enthusiastic cohort of girls and boys. 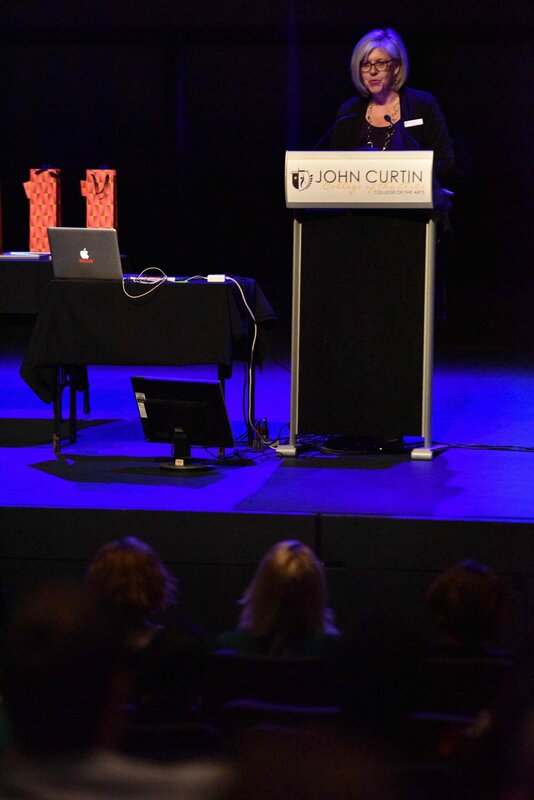 Curious as to who our speakers were? 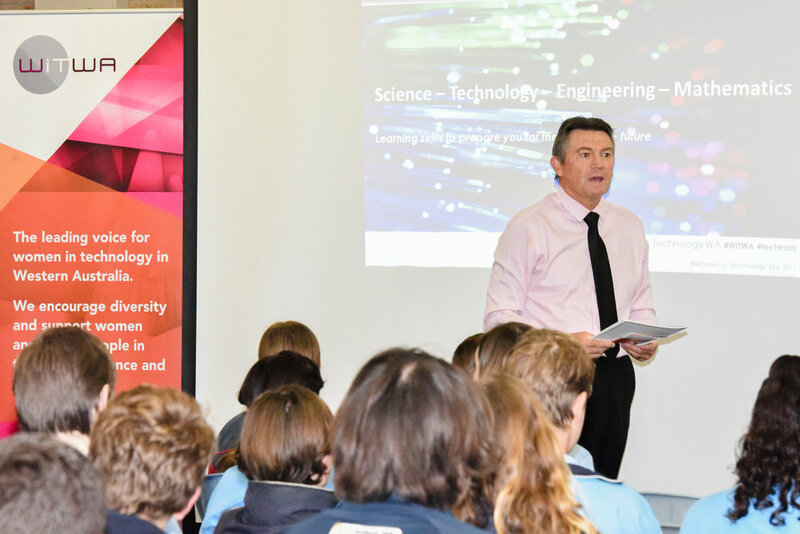 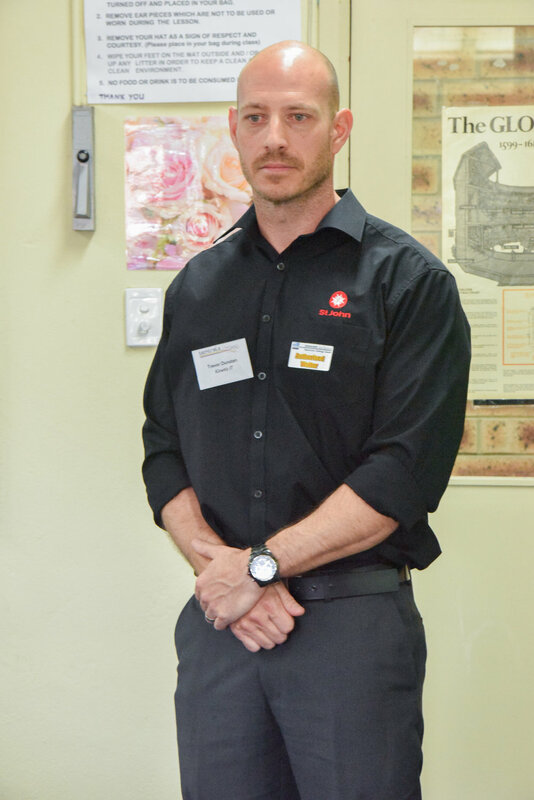 Take a closer look at our Fremantle College STEM & Future Skills Program Handbook. 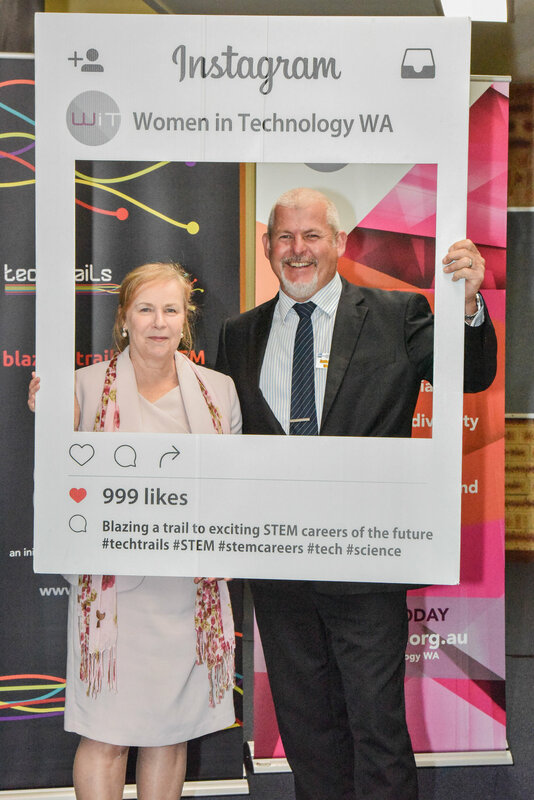 Perhaps you would like to be part of a future Techtrail? 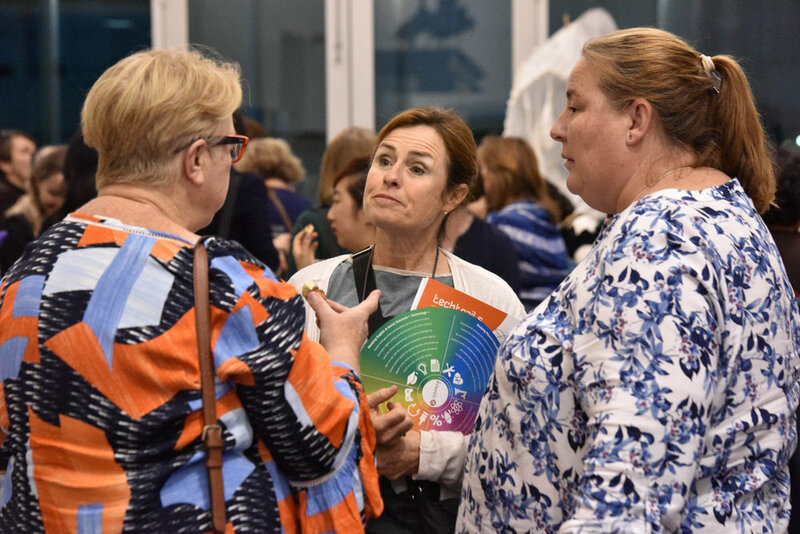 Reach out and get in touch. 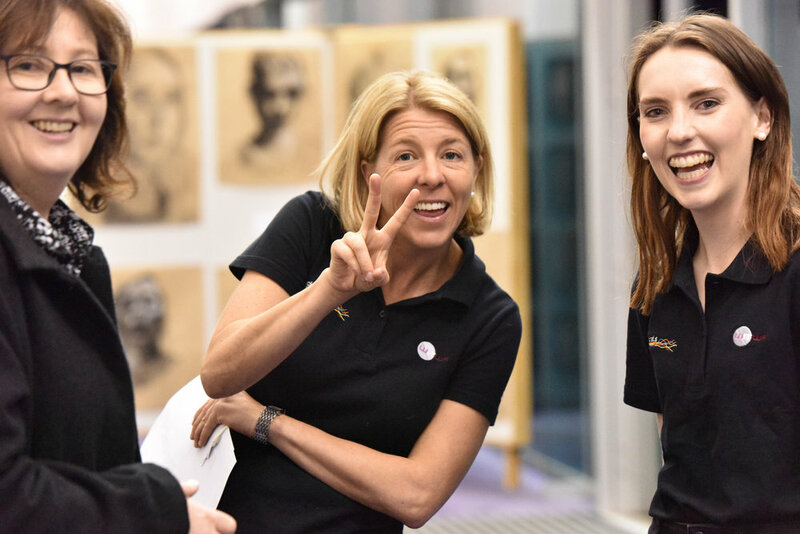 We promise it will be fun! 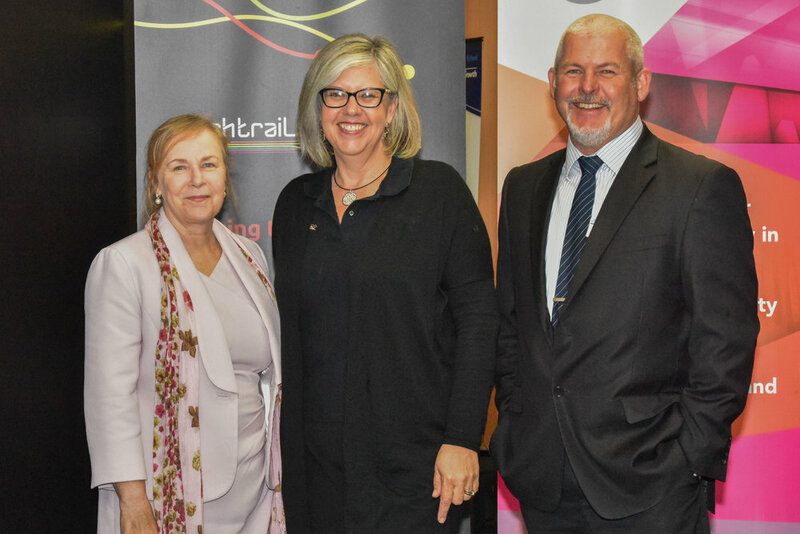 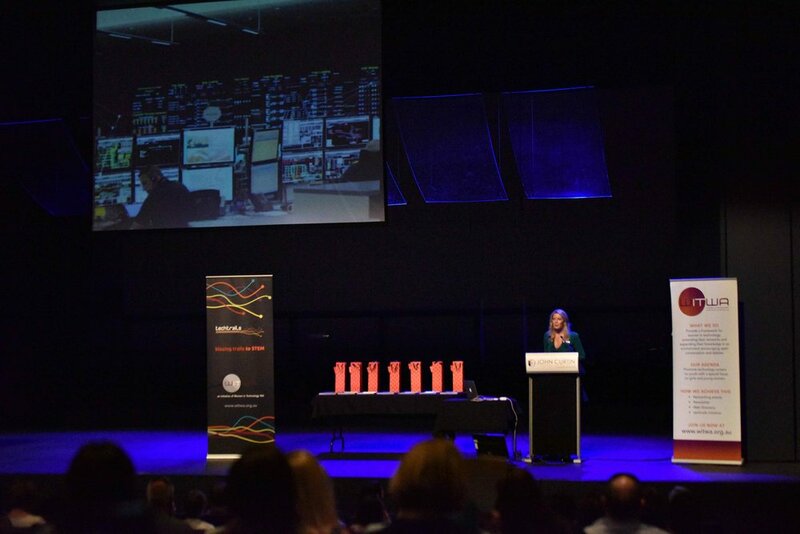 We would also like to acknowledge the support provided by the Australian Government enabling us to deliver techtrails throughout 2017. 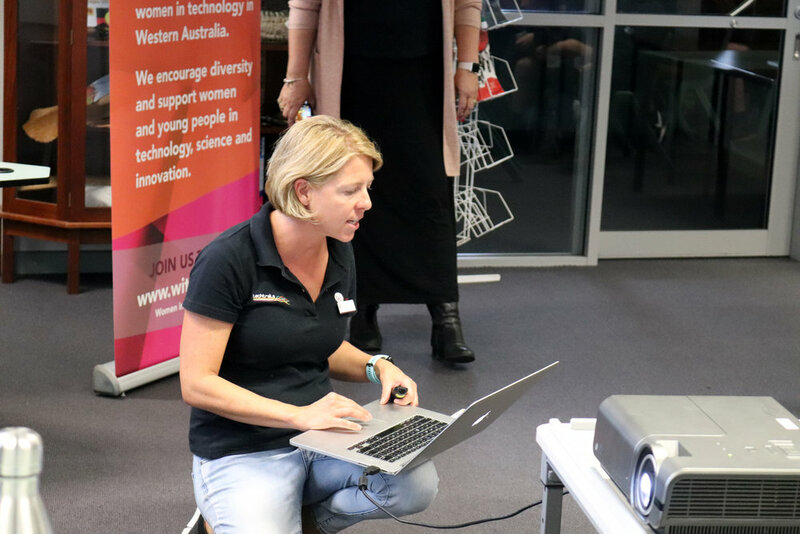 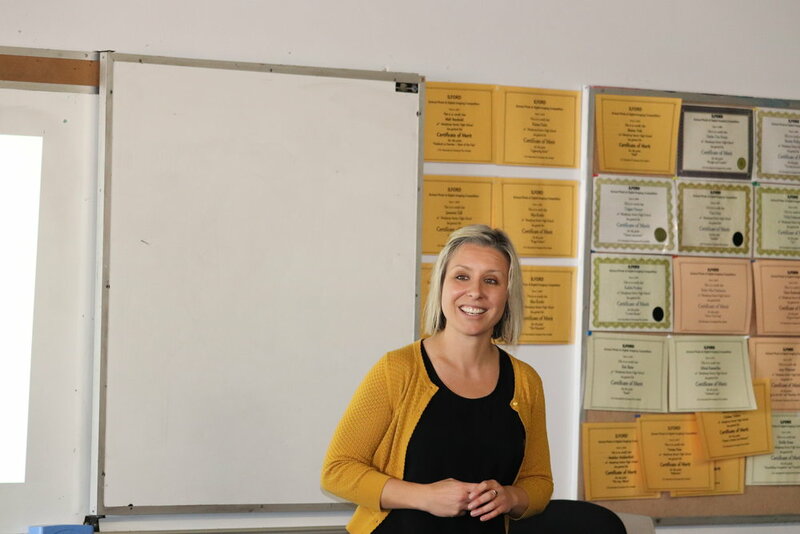 Thank you Kya Graves, Principal and the wonderful teaching staff at Warnbro Community College for hosting our 7th WITWA techtrails STEM incursion for the year. 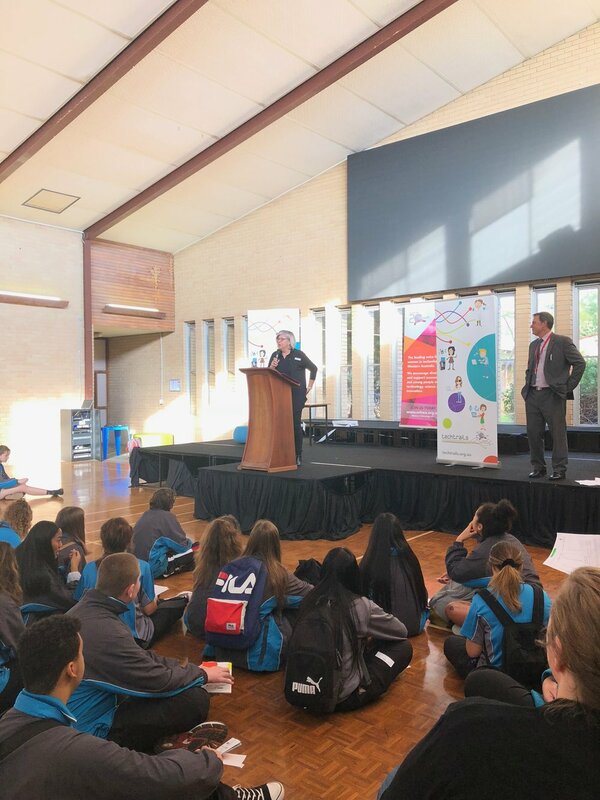 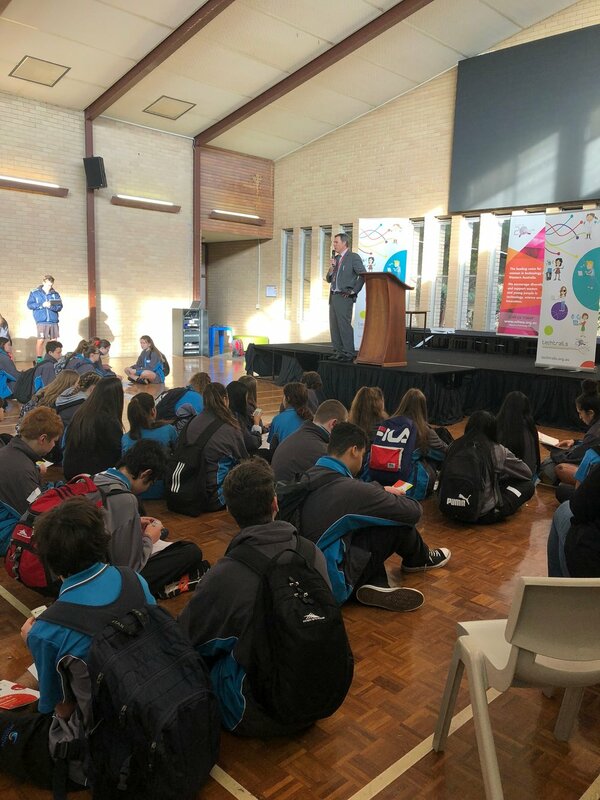 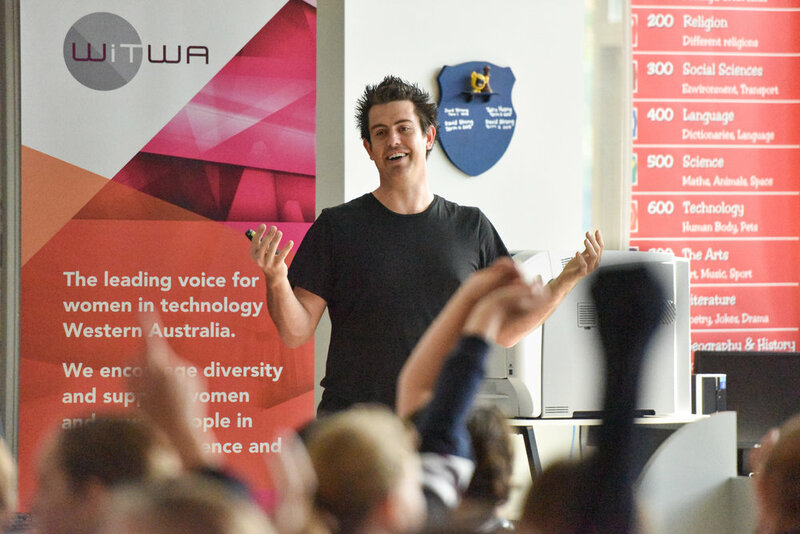 We were joined by Professor Lyn Beazley, Patron of WITWA for our opening session, with Darren Lomman from Bloom Labs as one of our STEM role models who presented to the year 9 students.